Having a camera doesn’t turn you into a pro cameraman. So, having some LP’s and a turntable doesn’t make you a pro players. Soon after you begin your record collection, you will explore lots of record player accessories that are designed to help you keep your turntable in the best shape and care for your records. Relying on that, you are able to get an enjoyable experience all the times. Of course, the longer you play, the more you know what is necessary. However, in case you want to shorten the time and get everything right from the start, I will show you a list of must-have accessories that can improve your vinyl listening experience. 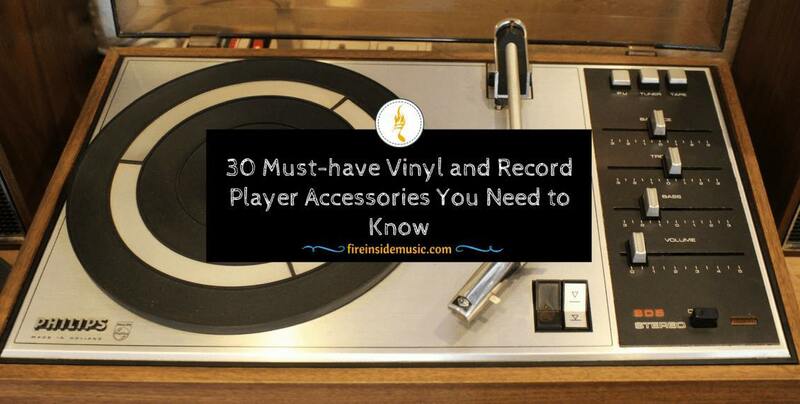 Although the number of 30 record player accessories is excessive, you soon discover that they are essential. Eye on the list below to know better! If you want to acquire an increased sound quality by reducing vibrations and friction and preventing static accumulation, picking up the best turntable platter mats is very important. It’s because a good turntable mat will hold both the record and platter firmly. Besides, it protects the record’s surface and prevent any small particles from penetrating into the grooves. When it comes to the proper material, you are free to choose the mat that is made of rubber, cork, acrylic, feather, or felt. With different materials, you will get various listening experiences. 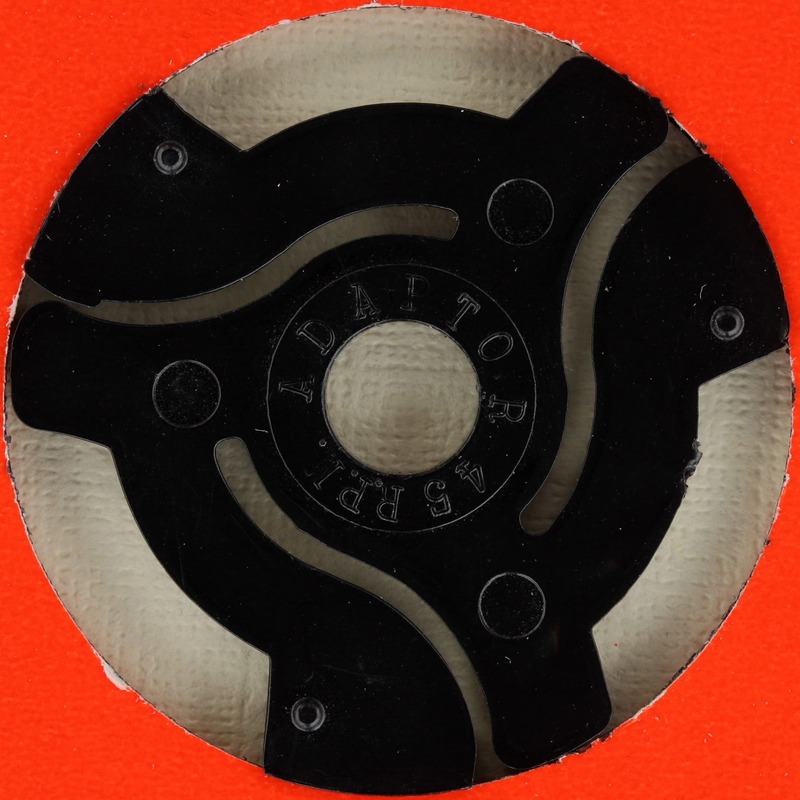 A 45 adapter (also called a 7-inch adapter) is a small metal or plastic insert that fits in the center of the 45-rpm record adapter. Relying on that, it can be played on the turntable’s spindle. As a newbie, adjusting a phonograph cartridge properly is not easy. However, choosing a good protractor will help you do an accurate cartridge alignment, giving a longer stylus life and higher sound quality. 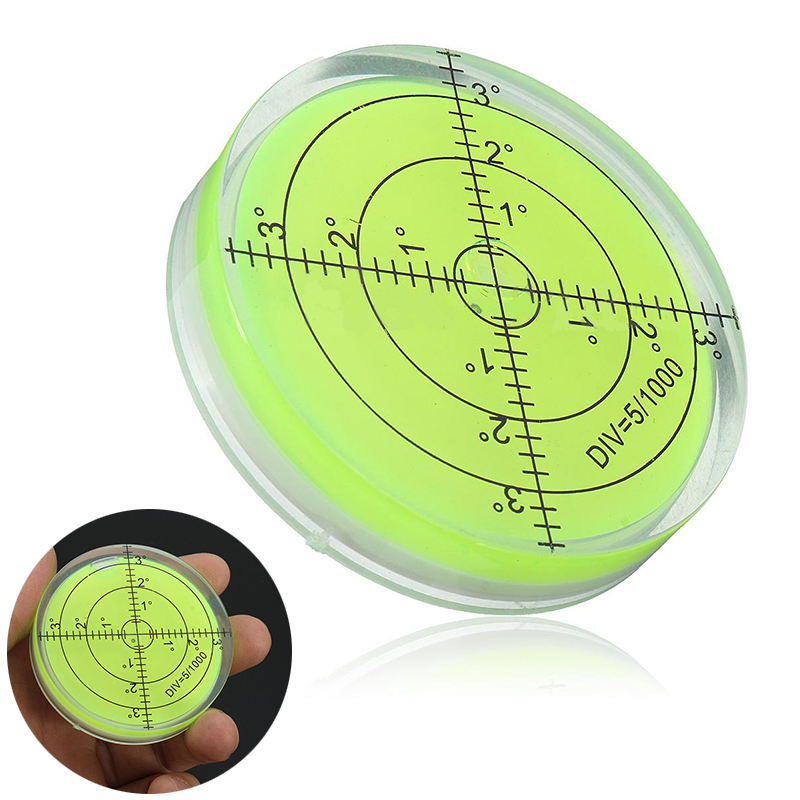 An alignment protractor is a paper or plastic template that you just put it over the spindle and against the platter. Then correct the cartridge so that the cantilever is parallel to the set of parallel lines. Before setting up, performing playback or doing any adjustments, having a perfectly level turntable is necessary. Thanks to a precision bubble level gauge, you are able to check the record player’s mount level, prevent any slopping, and properly set a fixed positioning with ease. The isolation feet and pads are one of the must-have accessories that you should install on the record player to improve its sound quality. Furthermore, they lessen vibrations and any excess noise from the cabinet effectively. If you own heavy turntables, the stiffer feet are the best. For the lighter turntables, you should pick up the loose or flexible feet. Do you want to carry out a fast-deeper cleaning? 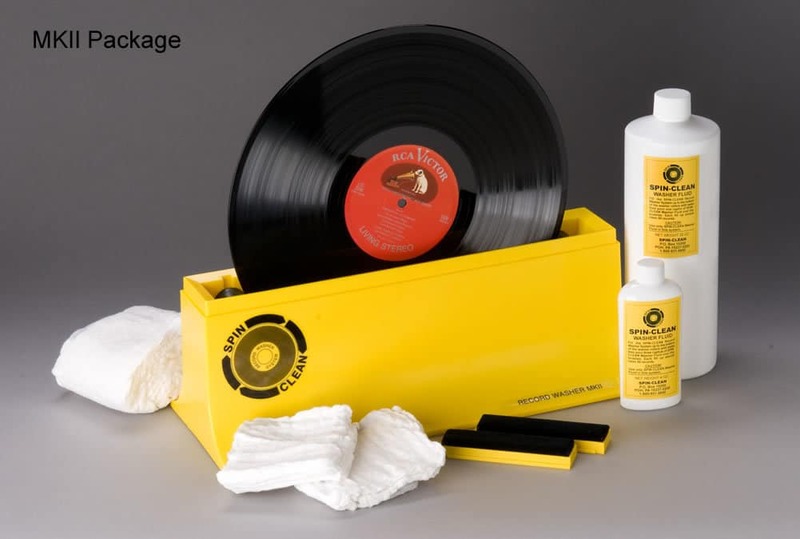 So, what you need is the record cleaning kits with a soft cleaning pad and a vinyl cleaning solution in order to reach into the deep grooves and remove dust and other particles effectively. 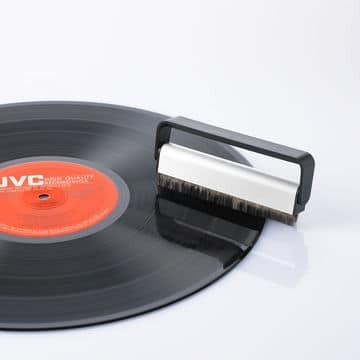 Using this brush before and after every playback helps to stop the accumulation of dust inside the grooves as well as getting rid of loose particles from the record’s surface. Not only that, it diminishes the static build-up efficiently. 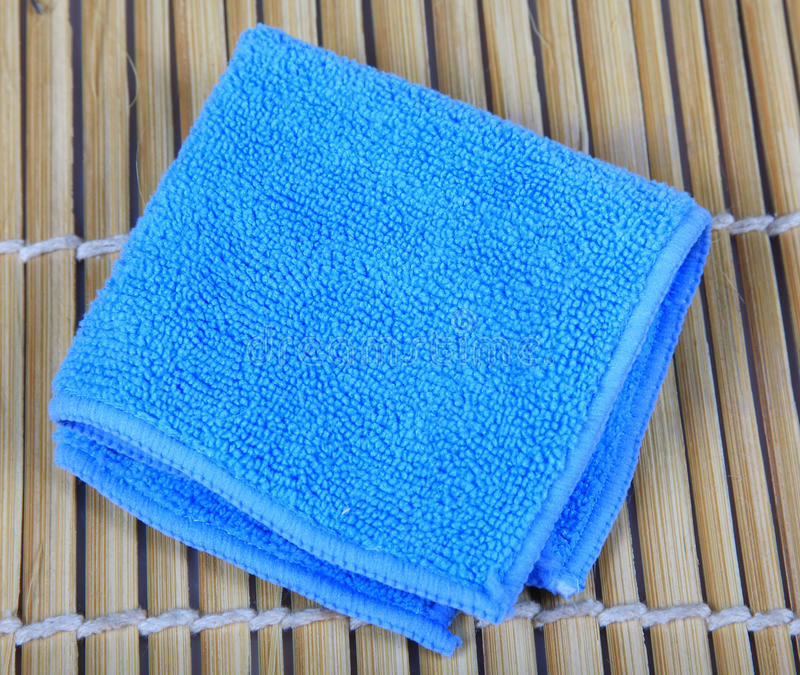 Buying a non-abrasive and high-quality microfiber cloth can absorb moisture and oil from the record surface. 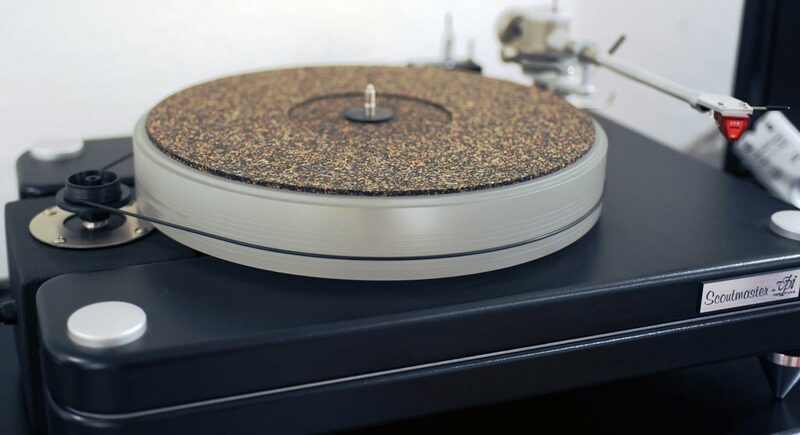 Made of woven fibers, it can hang onto grime and dust without creating any damage to your records. Since they are inexpensive accessories, you should buy in multiples because they’re also helpful in other cases. The outer sleeves help to cover your records in good condition as well as preventing paper tears, ring wear or corner dents via giving a protective layer. You are able to discover two main formats including re-sealable and open-ended with different thickness from 2.5mm to 5mm. In my opinion, you should pick up the softer ones like plastic sleeves to protect better. Before putting your records inside the cover sleeve, don’t forget to store them in the record inner sleeves first. 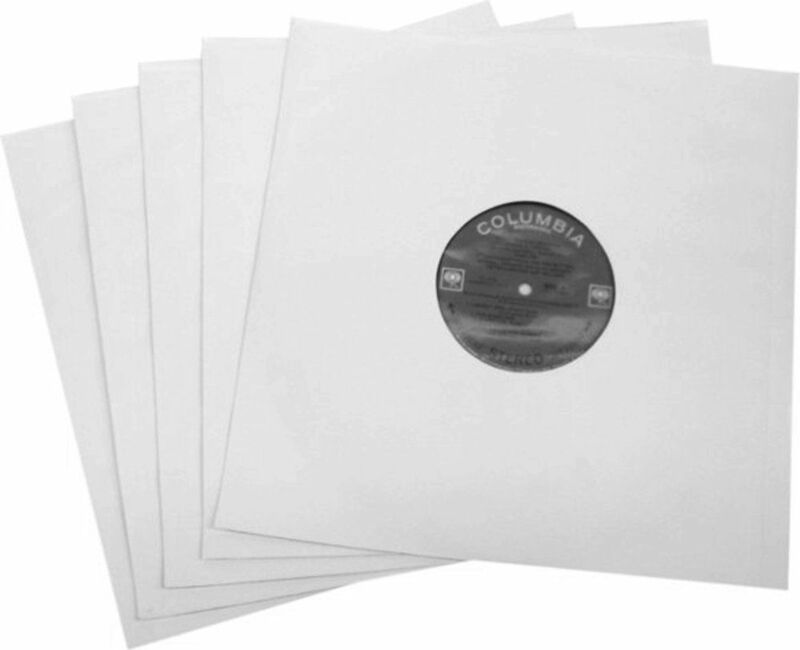 These help to protect the surface of the records from dust and other particles inside the cover. And the best inner sleeves are plastic and poly-lined ones because they lessen static and bring more protection. Aside from preparing the turntable platter mats, the turntable dust covers are necessary to prevent your equipment from dirt, dust or spills. 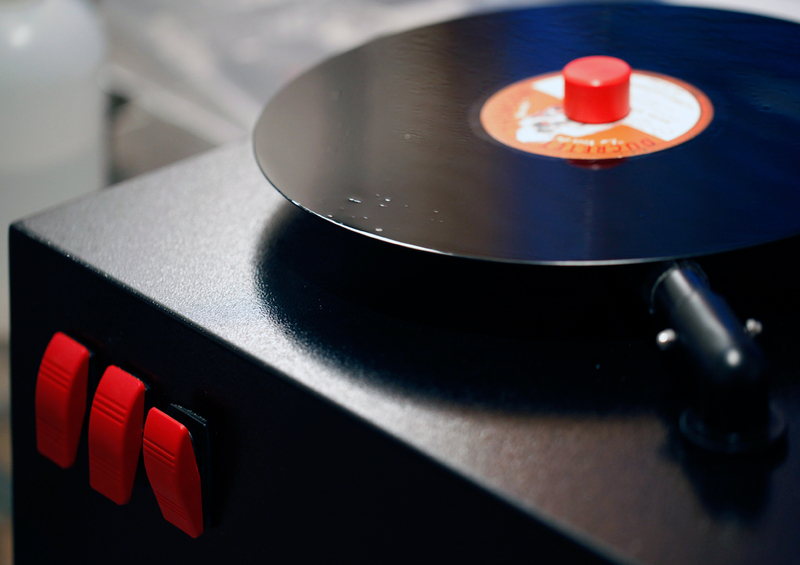 In addition, it lasts your turntable’s playing life. What’s more, the hardcover cares for the cartridge and tonearm from unexpected accidents and keeps out of the reach of your kids or pets. Placed on the turntable’s spindle, the record stabilizer weights are designed to offer more stability and remove undesired vibrations from the spinning vinyl. 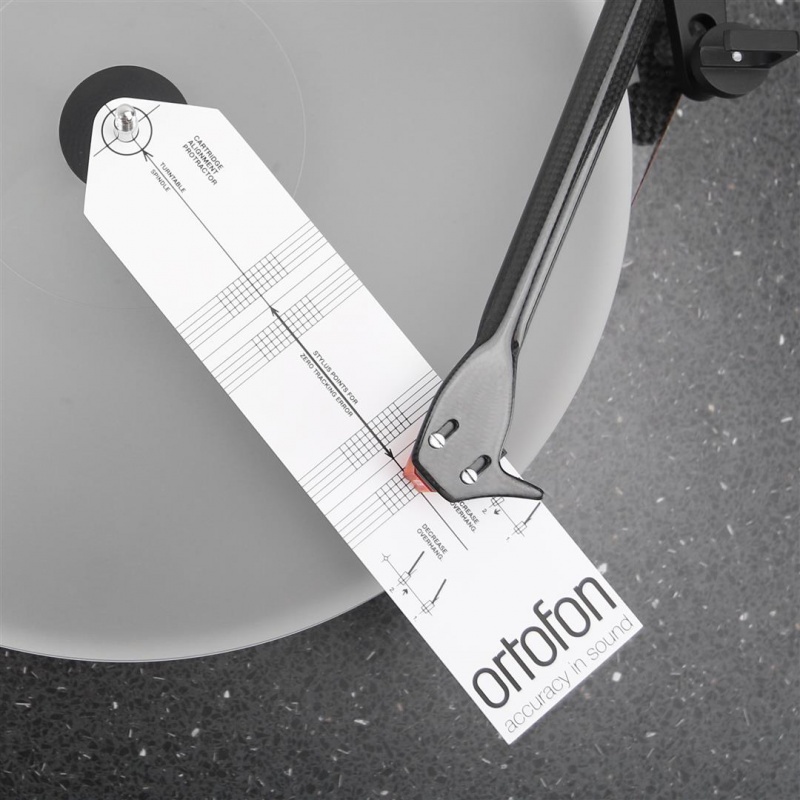 If you plan to play flexible, thin and slightly bowed or warped vinyl, this accessory is handy. As you know, too much pressure on the record will gradually wear down its accuracy over time. 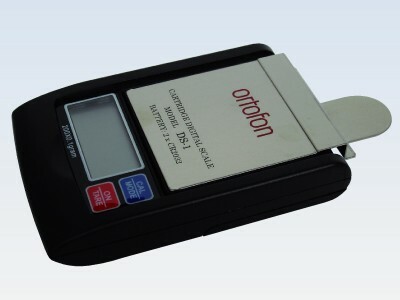 Therefore, you need this accessory to check exactly how much pressure you’re availing. 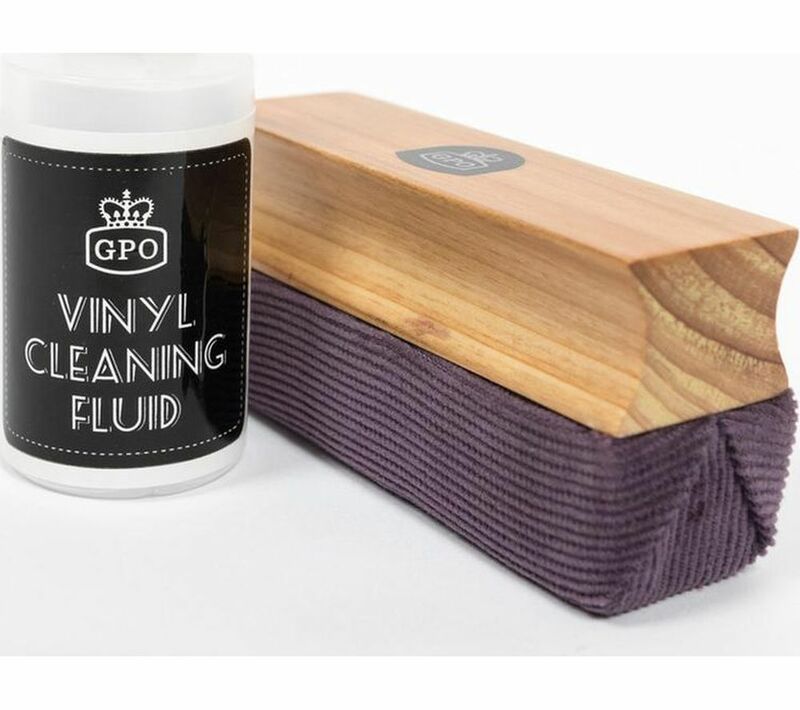 One of the must-have record player accessories that you should have for good reasons is the cleaning system from Spin-Clean. It includes a thin tray with two removable rollers and velvet brushes, a pair of drying clothes, wash fluid, and a guidebook to follow. If you own a big record collection and want to clean it easily and quickly, you should consider it. As its name suggests, this budget accessory is used to properly measure the stylus tracking force which is the amount of pressure pressing downward by the stylus and tonearm onto the record. 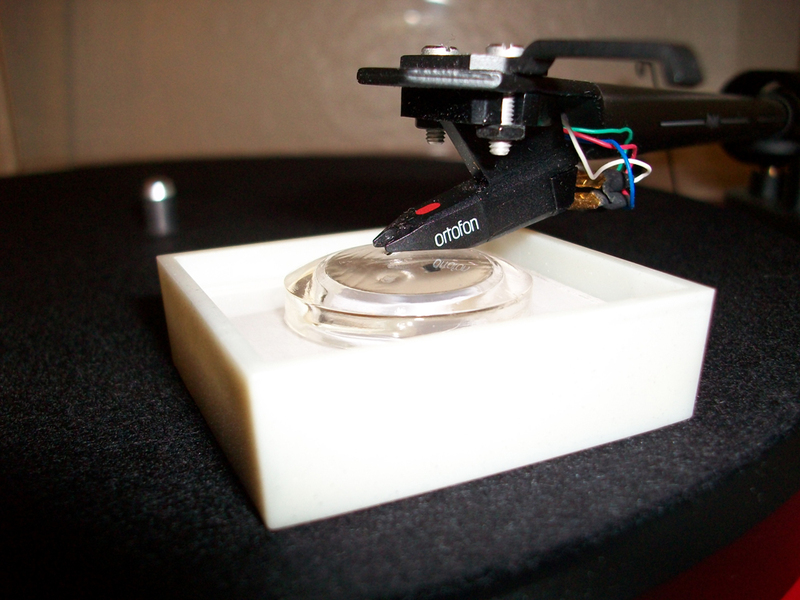 Using the right tool will lessen the vinyl and needle wear and then provide the best playback. In case you are using the tracking force indicator on the tonearm, you should switch it to the gauge in order to set the force exactly. Do you know that the diamond tip of your stylus easily gets dust and dirt? Even if you clean your records carefully, the dirty stylus will heavily affect the sound quality. It’s best to examine the number of impurities on the tip and then avail the stylus cleaner to clean them before and after every listen. And don’t forget to turn the phono amplifier off or mute speakers when doing. To those who have a significant record collection, they should think of the plastic divider cards. These useful accessories will help you categorize the collection by writing music genres, alphabet or any notes on the tabs. 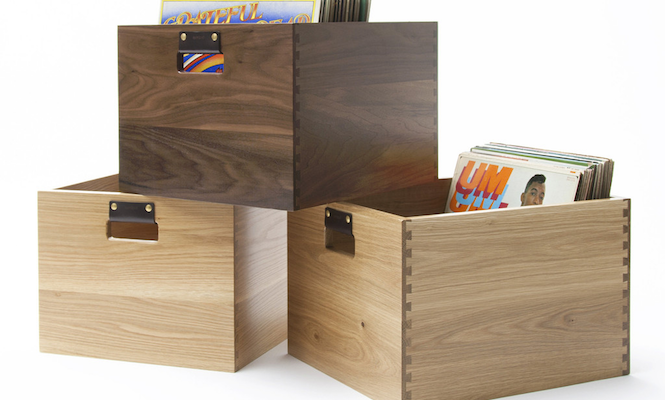 If you don’t have any dedicated record shelf to store your records safely, you can take advantage of small and sturdy crates or boxes. Just decorate them a bit and they will look outstanding anywhere in your room. And remember to avoid leaving the records on the floor or leaning against the wall. 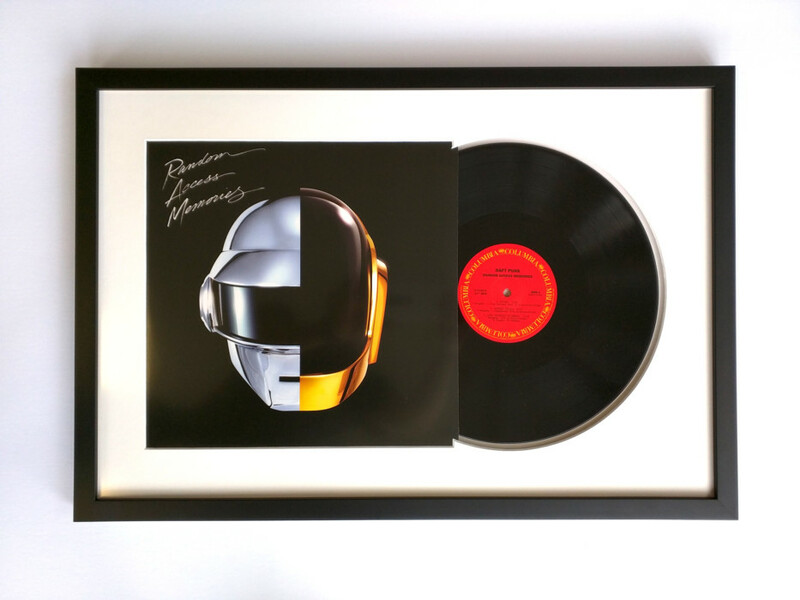 To art enthusiasts and music lovers, they prefer to use display frames to protect their prized albums, demonstrate their favorite ones, and play the records without removing the frame. 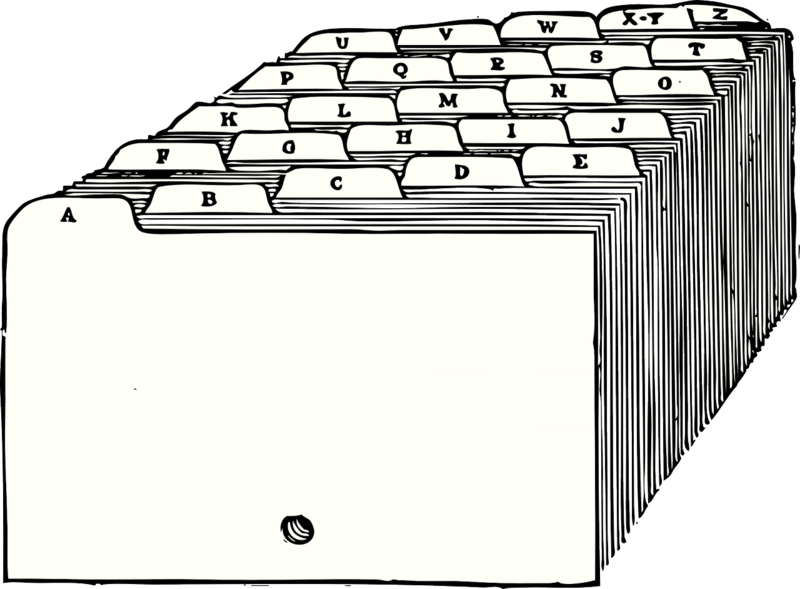 When you’re going to exchange, sell or give your records to somebody by mail, you should use the record mailer boxes. It’s because they will reduce the risk of damage and assure edges or corners of the record. You should know that turntable needles break more often than you imagine. Hence, preparing multiplayer needles to replace is necessary. Before buying them, make sure you’re taking ones that work at the accurate speed and stereo applications. They also come with different materials to choose such as ceramic, magnetic, etc. Aside from the record cleaning kits, you are able to purchase a cleaning machine that is specially designed for keeping the records clean. 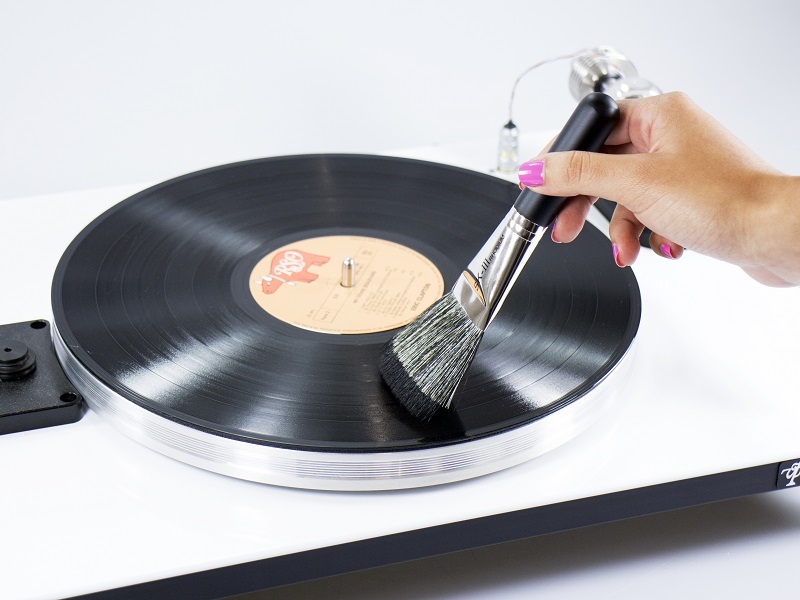 With a dual brush and a vacuum combo, you can simultaneously remove the dirt and dry the record quickly. Using the wood glue is an efficient way to deep-clean the old records. Spread an amount of glue on the record, let it dry and then remove. The wood glue will reach into the groove and heighten the old dust and grime, leaving a refreshingly new level of clarity for your records. Whether your vinyl is new or pristine, the stylus of your turntable will accumulate all the gunk from your records after every play. And this results in an unclear sounding playback. Except for using the stylus cleaner, you also buy a magic eraser instead. Just make sure not to rub the needle into the eraser or the needle will be damaged. Put it on the slip-mat and slowly lower the needle onto it and then bring it back up. Relying on that, you can get rid of the debris and dust from the needle. 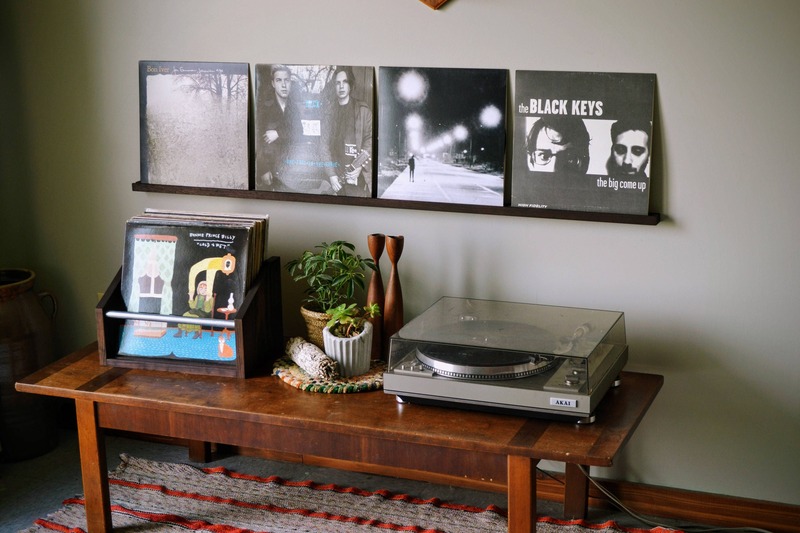 Instead of using display frames to administer your record collection, you can use picture ledges which are known as a cheap and fantastic alternative. Besides, this accessory helps you reduce the pressure that the frame can warp the records. In the list of must-have record player accessories, this one is preferred. It includes a brush which is made of carbon fiber. Its task is to discard the static electricity from the record during playing. And at the same time, it also takes the loose dust before the stylus touches the record’s part. This accessory is designed to fit most of the record players and equipped with a sliding weight to control the dusting force of the brush. 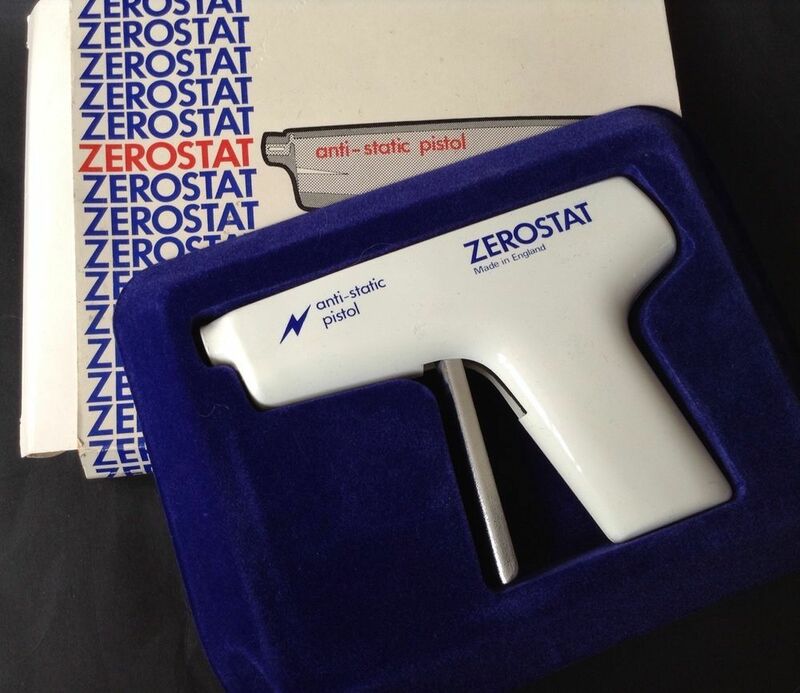 By removing static with an antistatic gun, you can better the sound of your records effectively. This gun creates a positive electrical charge of ions with one gentle press of the trigger and a negative charge on the discharge of the trigger. Relying on that, your records won’t receive too many charges. 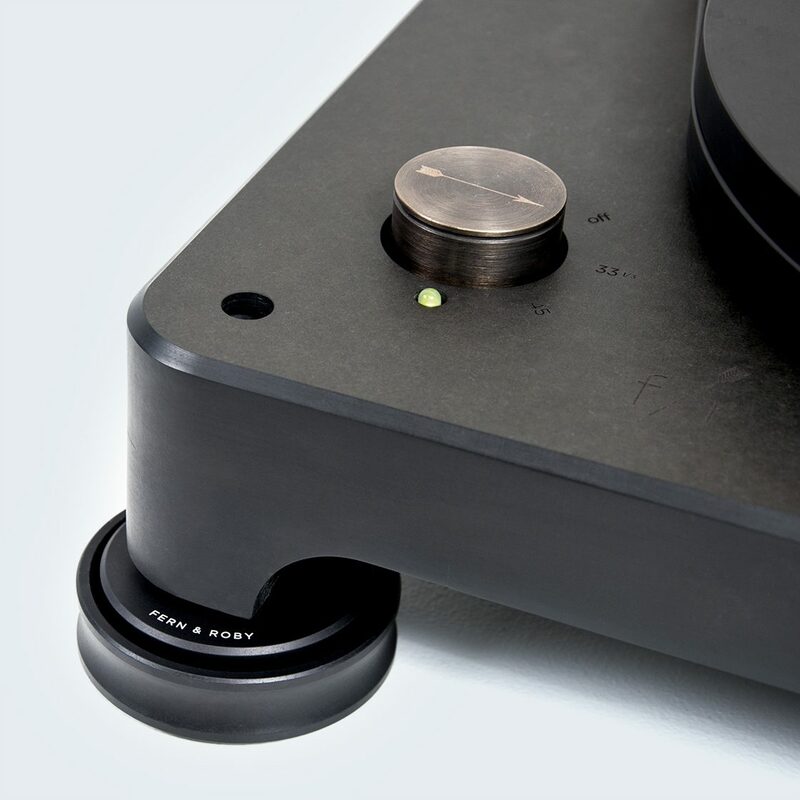 Having a turntable drive belt helps to adjust the level of undesired vibration transferred from the deck’s motor to the platter and then the record. Additionally, it directly affects the deck’s performance. If you are going to upgrade this belt to the standard neoprene one, you definitively get awesome results than you expected. In order to reduce the effect of small warps in your records, you should consider a record puck since this accessory helps to keep the records as close and flat as possible to the platter. Besides, it comes with an extra effect of lessening speed variations by dampening them out. The last one that I want to mention is slip-mats. Truly, if you’re only listening the music, what you need is the turntable platter mats. 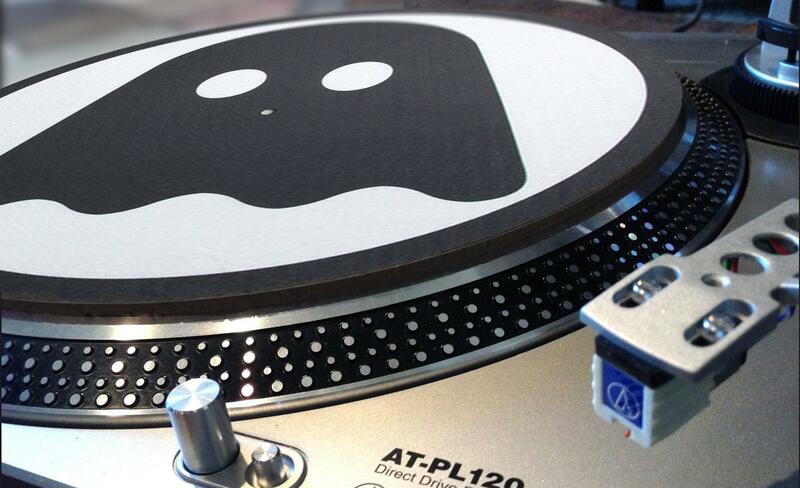 It’s because the slip-mats are designed mainly for DJs who often cue and scratch their records on the rotating platter. 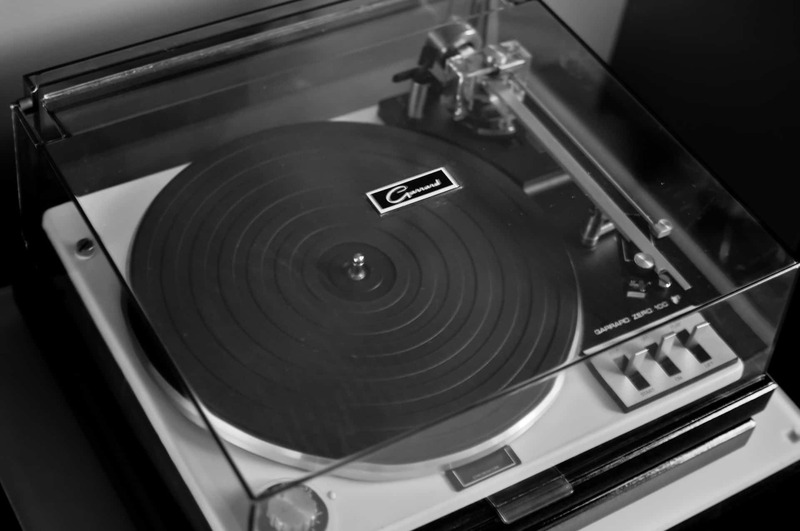 These mats are usually made of felt so that the DJs can manipulate the record without hurting it. With 30 must-have vinyl and record player accessories, all seem to be important and necessary to help you get remarkable experiences. Although you might spend a massive amount of cash on purchasing these things, they’re worth. Hence, instead of buying all at the same time, I suggest that you should pick up these first and those later. A cleaner kit or essential products to improve the sound quality? Think carefully which accessories that you truly need and bring them back home now! In case you recognize that this article is helpful, don’t mind SHARING it for those who are looking for the same thing as you. Or suppose you still have questions about this topic, just leave your comments in the box below. We will help you instantly.